Technics SU-V6 Amplifier for sale. 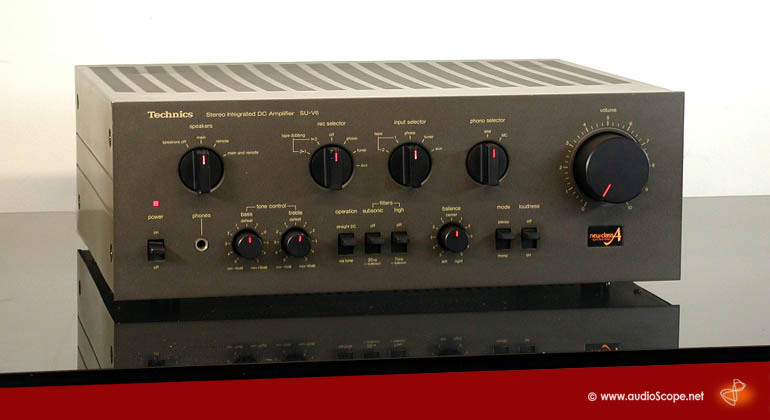 Excellent Amplifier in mint condition. Class AA technology! 4 high level inputs + Phono MM+MC!